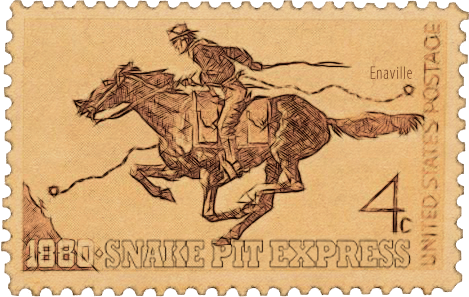 Host Your Group Events at The Snake Pit! The Snake Pit is a great place to host special group events or parties, and we offer outdoor seating in our Gazebo. Just give us a call and tell us about your event, group size, date and time. You can choose a set menu for all your guests, or you can let them order from our regular menu—it’s up to you!